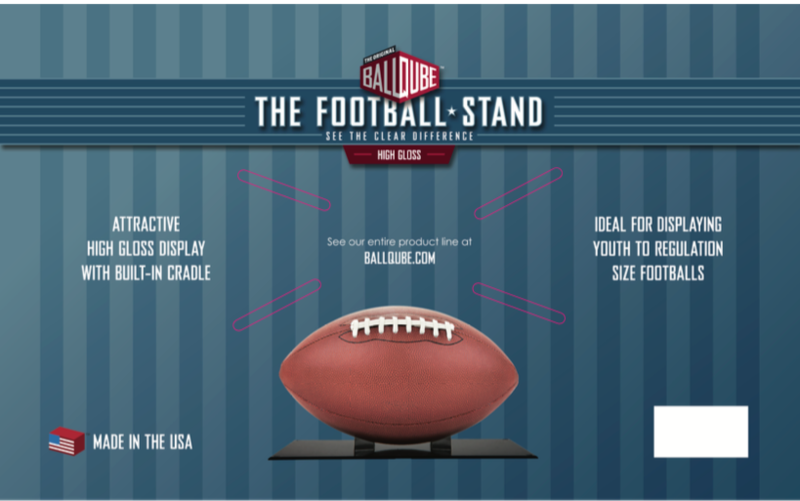 BallQube’s high gloss black ball cradle base. 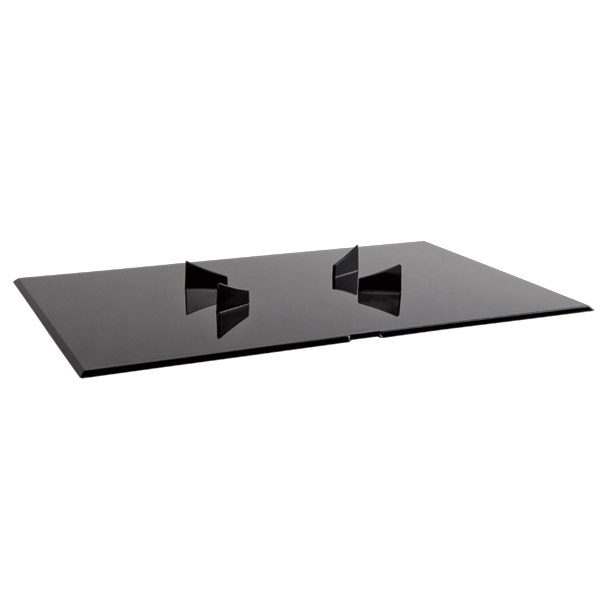 A way to display without the case. 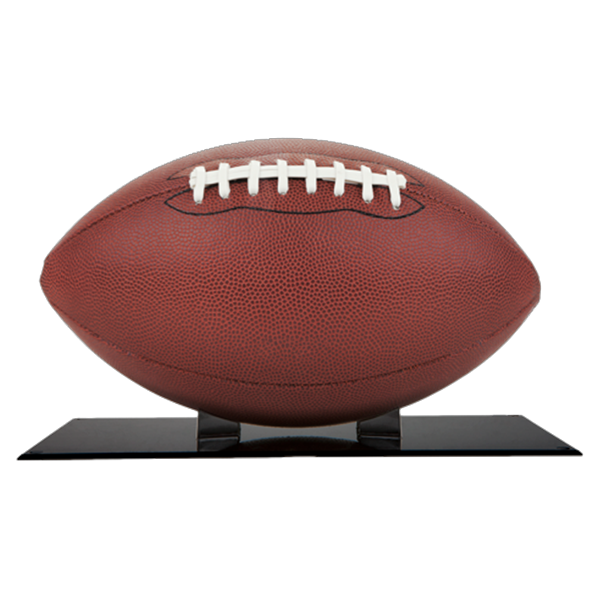 Designed to support everything from mini-footballs and youth footballs to NFL regulation footballs. UPC 026028101734. 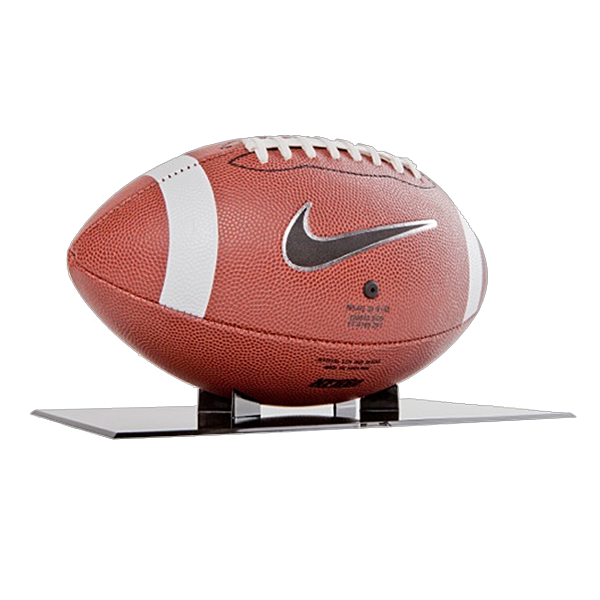 Length: 11.5" Width: 7.0" Height: 0.75"